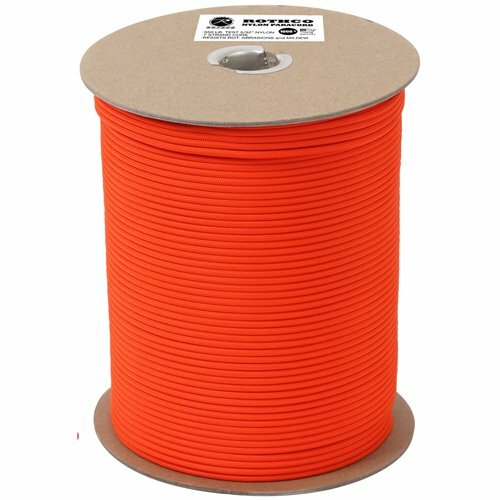 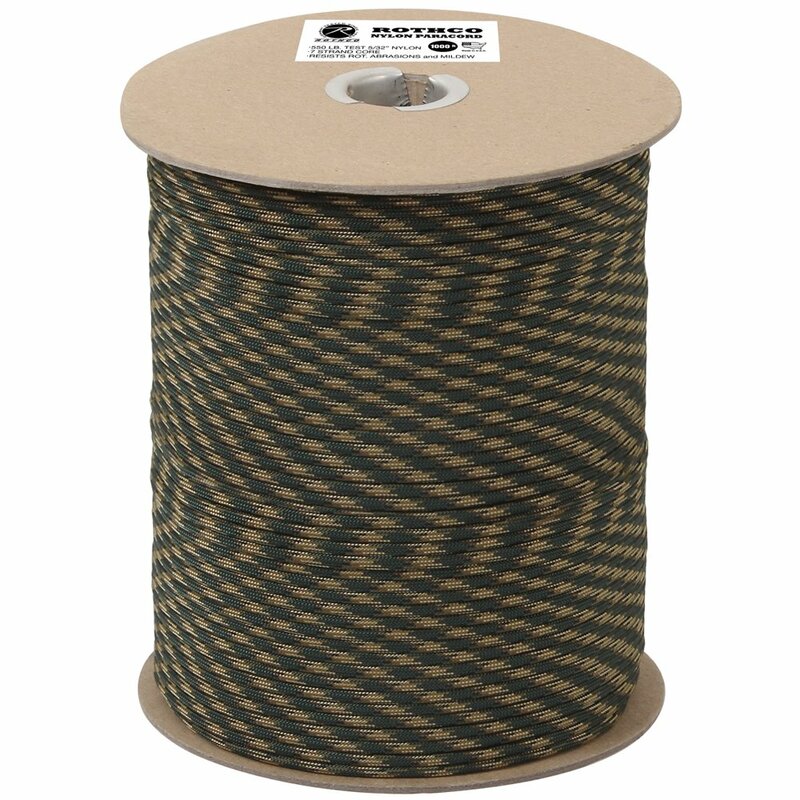 The 1000 ft Spool Camo Nylon Paracord from is an ultra strong and durable cord made from 100% Nylon. 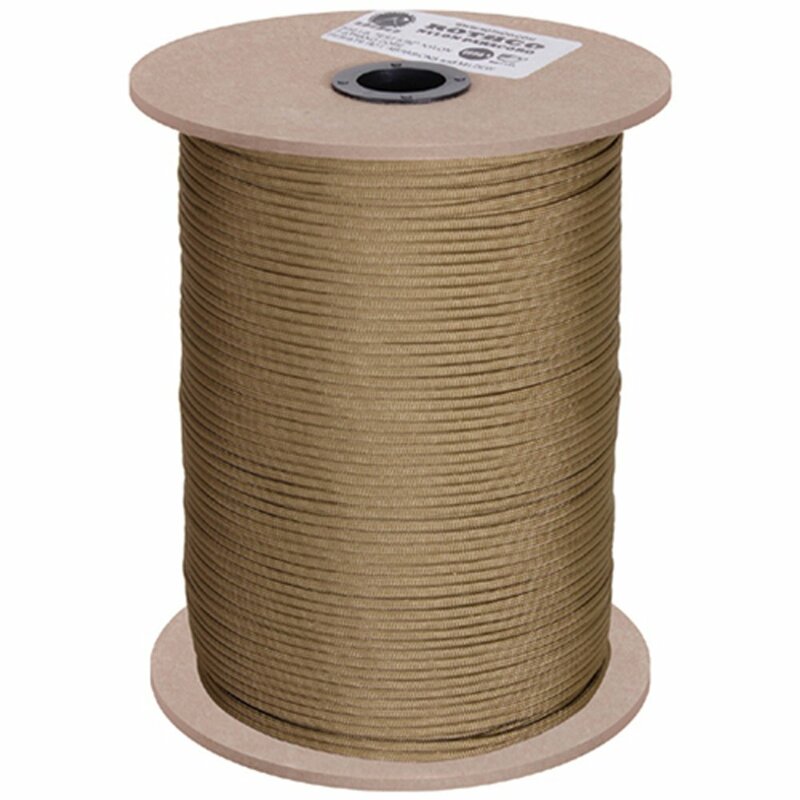 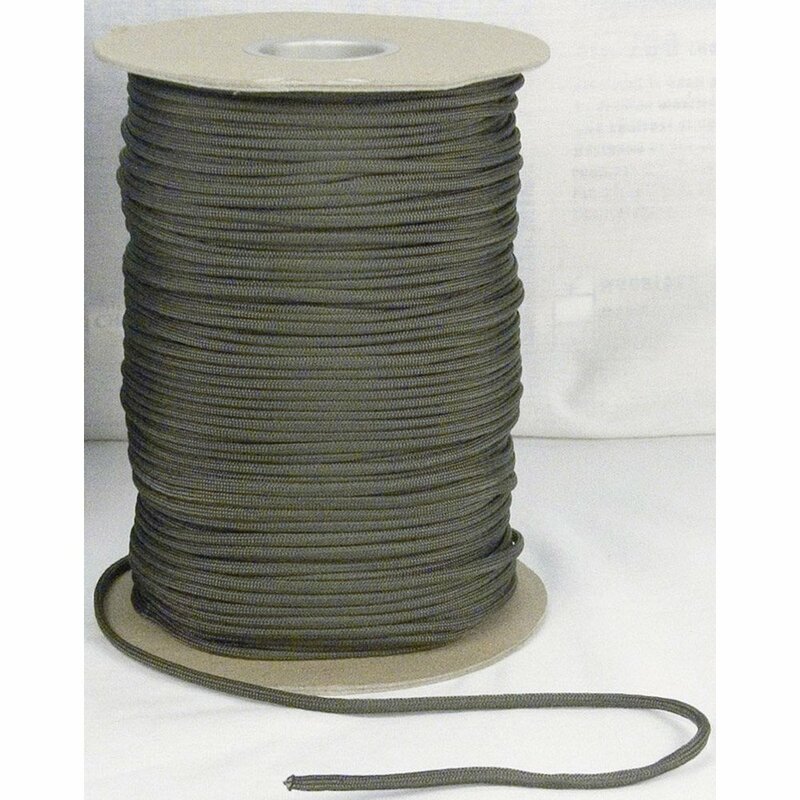 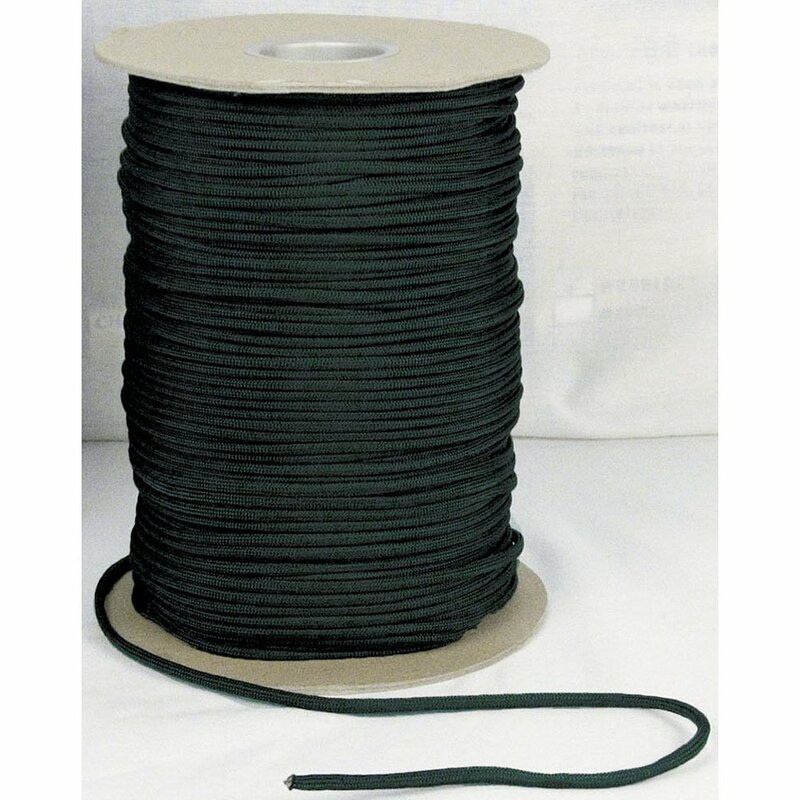 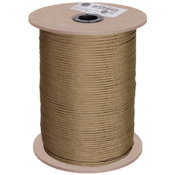 This nylon make along with a seven strand core ensure that the cord can take a high amount of pressure and weight. In fact, the cord has been put through weight tests of as much as 550 pounds and has come out with flying colors. The cord is merely 5/32 inches thick but surprisingly strong. 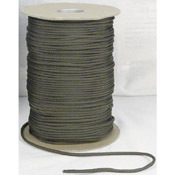 In fact, each one of the strands used to make up the cord are made from nylon and can take up to 40lbs weight.